Litecoin is a peer-to-peer cryptocurrency that was inspired by Bitcoin and which shares many technical traits of Bitcoin but which is less costly to purchase. Like Bitcoin, Litecoin is a currency without the baking of a central bank. It operates on a decentralized ledger with millions of users and coin creation and transfer is based upon open source cryptography protocols. Litecoin transactions are around 1/50th the size of Bitcoin transactions, which means that Litecoin is around four times faster than Bitcoin. The total number of Litecoins is capped at around 84 million, which is a far larger cap than the 21 million limit for Bitcoin. Litecoin has reduced block confirmation timings substantially compared with Bitcoin, making it much faster to both mine Litecoin and to enter into Litecoin transactions. 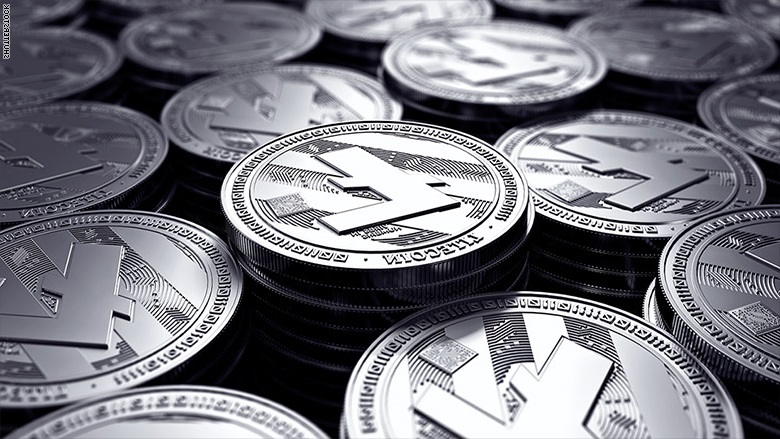 Because there is no centralized network, the only record of Litecoin transactions is the ledger that is accessible to the community – and the only record of an investor’s ownership in Litecoins is the security keys that the particular investor has received to make accessing those coins possible. Investors typically keep their coins in virtual wallets, but unfortunately losing access to this wallet can mean losing your entire investment. If you find yourself in a situation where you’re unable to access your Litecoins, you should consider turning to cryptocurrency recovery experts for help. At Bitcoin Recovery Co, we specialize in Litecoin wallet recovery and we have the skills, experience, and proprietary techniques necessary to maximize the chances of successful recovery. How Does Litecoin Wallet Recovery Work? If you experience any of these issues, you need to reach out to cryptocurrency recovery experts who understand the stakes involved with attempting to recover Litecoins and who have the technical skills and expertise necessary to help with the recovery process. Brute forcing guessing of a password or traditional data recovery methods are insufficient to be able to gain access to Litecoin wallets because of strict security protocols, but Bitcoin Recovery Co understands the approach you need to take to gain access to your Litecoins. How can Bitcoin Recovery Co Assist You in Litecoin Wallet Recovery? Bitcoin Recovery Co is a cryptocurrency recovery team made up of computer experts with proven credentials. Our team is unique because we have knowledge not available to most mainstream computer experts. That’s because our team is made up of renowned former hackers who once used our skills to breach the accounts of millionaires and billionaires. Today, our team of hackers runs a cybersecurity firm and has teamed up with Bukh Law Firm, a trusted New York based cyber law firm, to offer a unique Litecoin recovery service. Our service is unlike any other not only because of the computer skills we can offer but also because Bukh Law Firm provides escrow service. Because attorneys are held to the highest ethical standards, our partnership with Bukh Law Firm means you have the peace of mind of knowing that we will return recovered Litecoins to you. If you want help with Litecoin recovery so you can gain access to Litecoins you purchased in the past but no longer have a way to obtain, you should reach out to Bitcoin Recovery Co today. We can put together a comprehensive plan to use our proprietary techniques, advanced software solutions, and unparalleled computer knowledge to maximize the chances you will be able to get your coins back. Give us a call today to find out more.